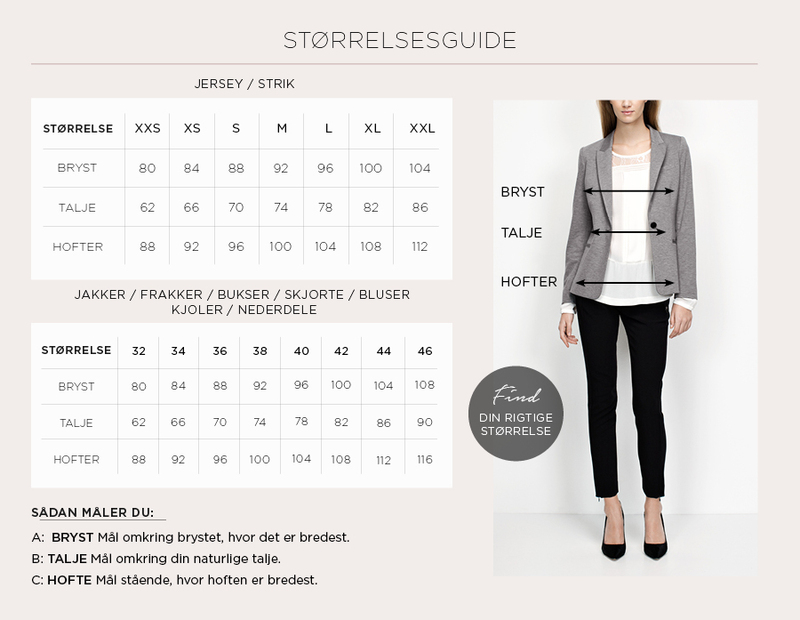 Really nice sweatshirt with hoodie from KAFFE. The sweater has this classic look and consists of a pleasant cotton blend. 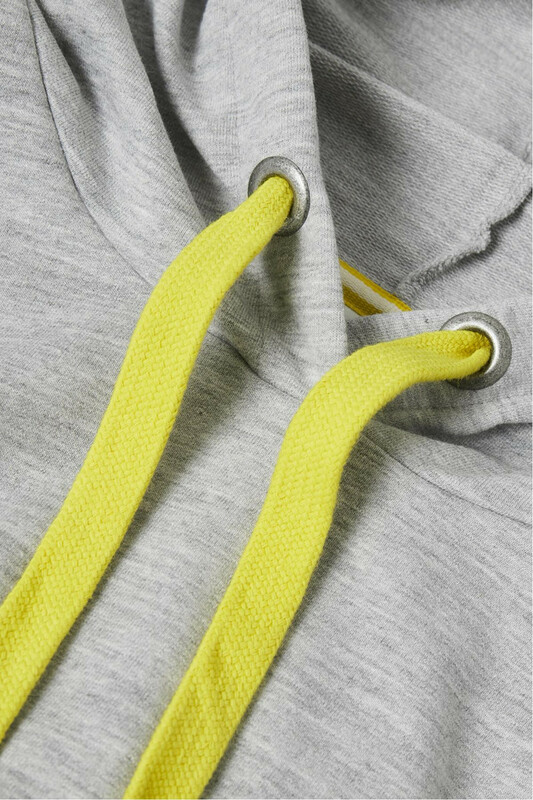 The hoodie has long sleeves with ribbed edges and large eye-catching laces in the hood. 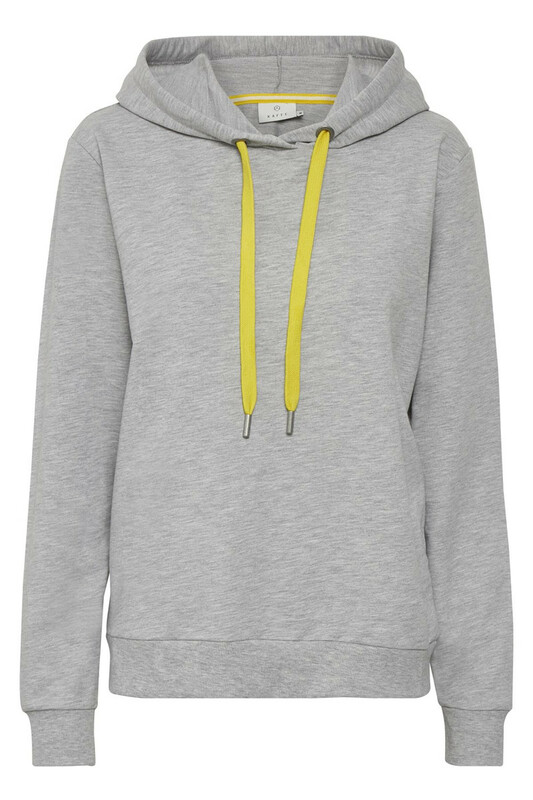 The sweatshirt has a regular fit and is very nice to wear. 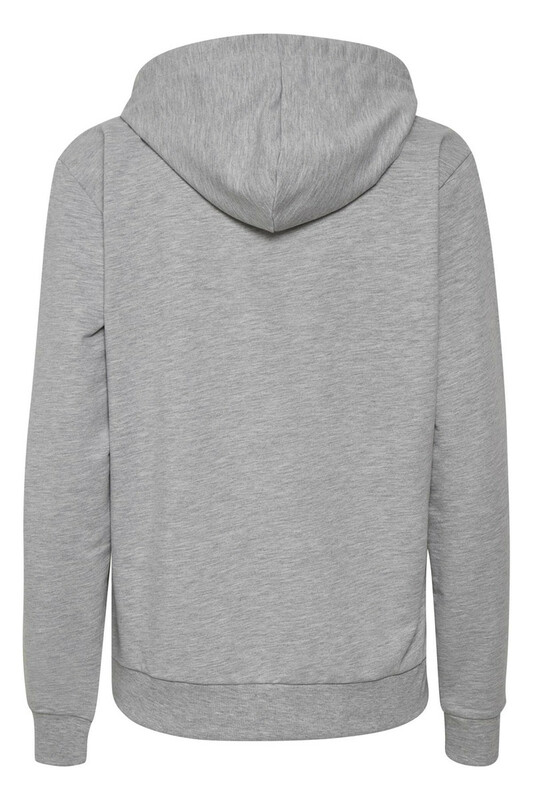 It's easy to style with almost from the wardrobe, and this hoodie is definitely very stylish together with a trendy long blazer.